All vehicles parked with Parking4Cruises are stored at our secure, CCTV monitored parking facility in Southampton. Here at Parking4Cruises, we understand the importance of keeping your vehicle secure while you're on your cruise. This is why our parking facility features secure steel barriers and CCTV camera operation - to ensure that our customers vehicles stay safe and secure. And it's not just the cars that we keep safe. All customer car keys are stored securely by Parking4Cruises in electronically locked safes. Unlike other parking services, our compound is less than 3 miles from all cruise terminals - so we're just around the corner. The Parking4Cruises car park is secured by steel entry barriers, to prevent any unauthorised access. All cars that enter our car park are checked in upon arrival, and we monitor all entries and departures. The Parking4Cruises facility has CCTV recording 24/7, ensuring that customer vehicles are safe and secure. All cars parked at our facility follow our check in process upon arrival. We check which cruise you're on and what date you're returning on, and park your car in a specially reserved area of our parking facility. 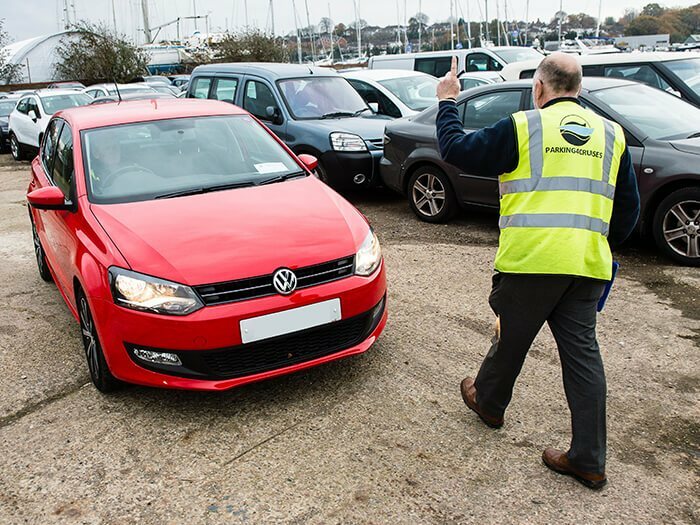 By taking this organised approach to parking our customers' vehicles, we can make sure your car is waiting for you, on time, when you arrive back at the cruise terminal after your cruise has finished. This means you won't be standing around waiting, which is the last thing anybody wants. There's no need to worry about your car while you're away. Our secure parking facility is monitored with CCTV, and also features steel entry barriers to prevent any unauthorised access, as well as security lighting and perimeter fencing. Our car park is under 3 miles from all cruise terminals, so we won't be added on hundreds of miles to your odometer. 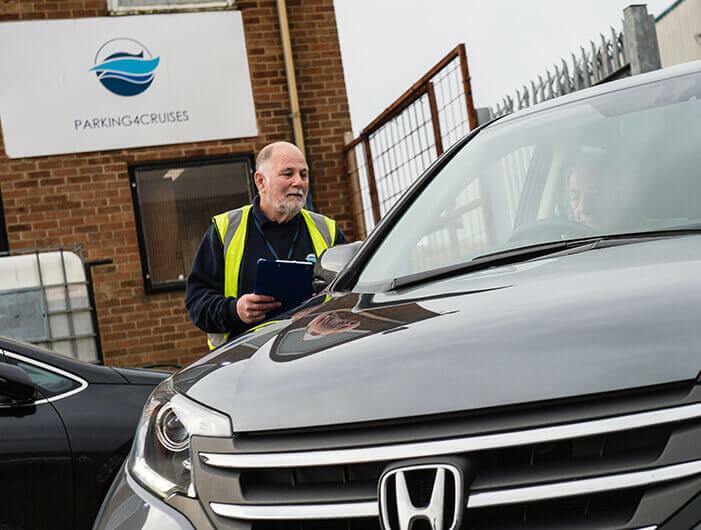 Unlike some other cruise parking companies, we don't park your car on the street, in public car parks, or ANYWHERE other than our secure car park - so you can be sure that your pride and joy is left in good hands.